Get a FREE Kind Bar at Kroger and affiliate stores. 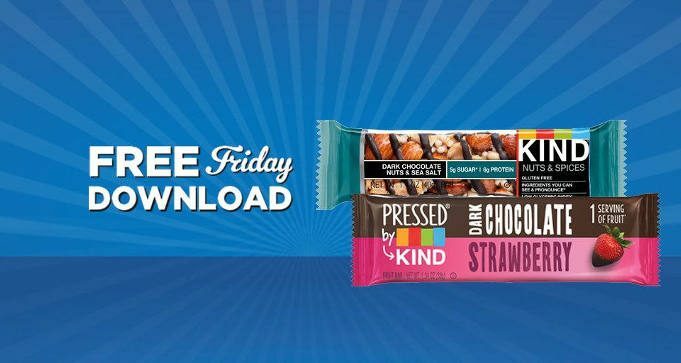 July 27 only, download your coupon for 1 FREE Kind Bar Single (1.2-1.6 oz., select varieties). Redeem by Sunday, August 12. Available in most stores.